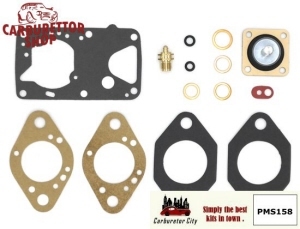 Service kit for the Solex 32 PBISA carburetors as used by Peugeot and Talbot. Please note that Citroën also used the 32 PBISA 12 but that the service kit for the Citroën version differs in detail from this set. The Citroën version can be found HERE. 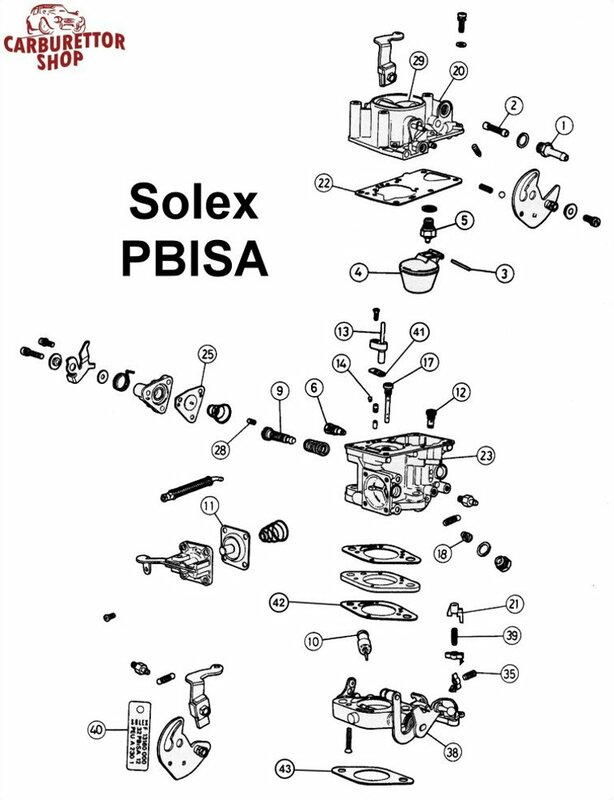 The exploded view drawing of the Solex PBISA can be found HERE.